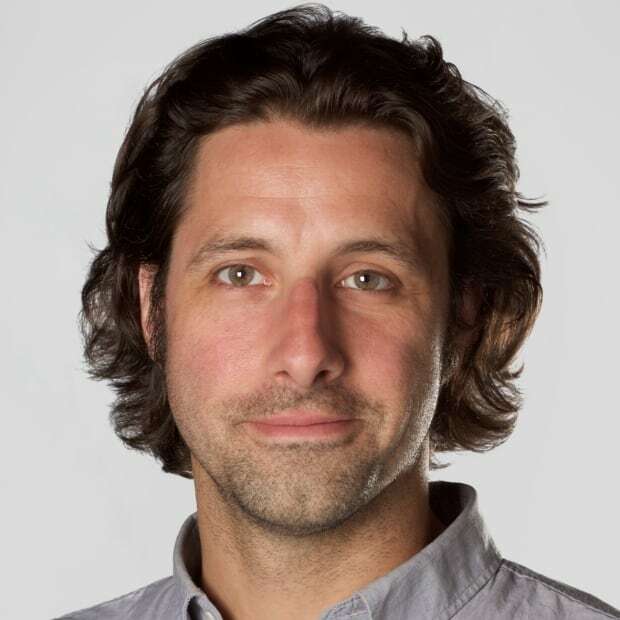 Politicians in Nova Scotia unanimously passed a bill Tuesday making the province the third in the country to introduce a ban on the so-called practice of conversion therapy. 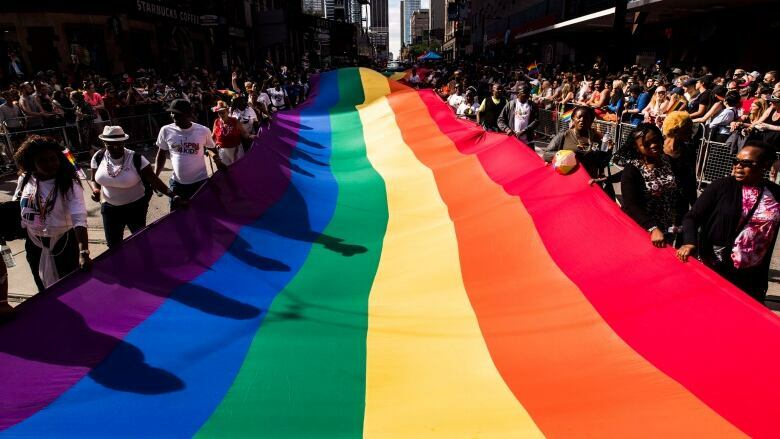 Politicians in Nova Scotia unanimously passed a bill Tuesday making the province the third in the country to introduce a ban on conversion therapy. The controversial and widely discredited treatment aims to "cure" a person's sexual orientation or gender identity. Justice Minister Mark Furey called the bill "the most progressive piece of legislation around sexual orientation and gender identity in the country." It bans the practice for anyone younger than 19 and makes it uninsurable for adults. 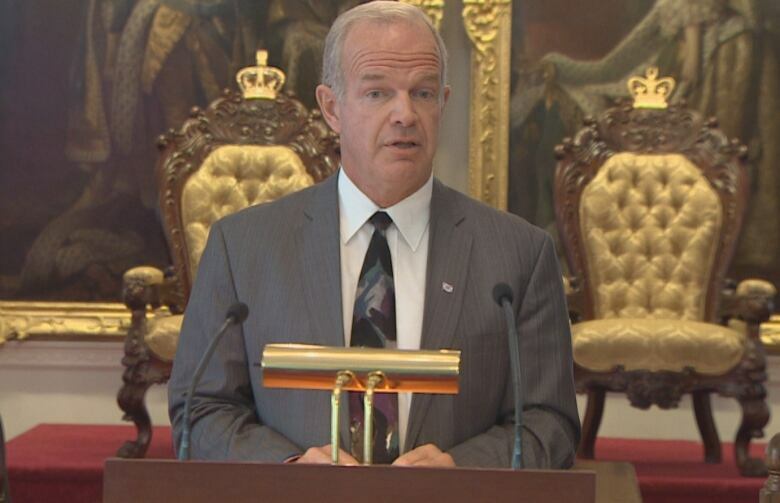 "It entrenches the rights of individuals and a diversity that our province has become known for," Furey said in an interview at Province House. "This really demonstrates government's unequivocal commitment to supporting the rights and diversity of who we are as Nova Scotians, and to me it was long overdue." Manitoba and Ontario introduced their own bans in recent years. Karla MacFarlane, the interim Tory leader in Nova Scotia, said she was thrilled to see the bill pass. Her party was the first to call for legislation, following news of a Bible camp in Pugwash, N.S., that planned to bring in speakers who have advocated for conversion therapy. The Progressive Conservatives, the New Democrats and the Liberals all introduced similar bills aimed at banning the practice for young people. MacFarlane said she was willing to support any ban because getting a comprehensive law in place is what mattered most. "I think it says that we're very progressive," she said. "I believe it says that we are open to inclusion and diversity." New Democrat MLA Sue Leblanc said protecting vulnerable young people was a prevailing theme she heard from people who called for such a bill to be passed. "We know that there is higher rates of depression and even suicidality among queer and trans youth and anything we can do to protect those youth, and to let them know that they are valued and important and there is nothing wrong with them, we had to do whatever we could to send that message to them and to all Nova Scotians." Leblanc said she dislikes a clause in the bill that allows "mature minors" between the ages of 16 and 18 to consent to the practice. However, Leblanc said she's pleased the bill prohibits any adult in a position of trust or authority from promoting the idea to a young person. Furey said he's well aware not everyone likes the mature minor clause, but he said it's intended to reflect Supreme Court of Canada precedent that some people between 16 and 18 can make their own choices, while keeping that window narrow enough to protect as many young people as possible. "I believe that is fundamentally a further extension of one's human rights," he said.